Influencer Pick – Mr. JWW – McLaren 570S in the Arctic! Sub zero temperatures in the Arctic in the winter. Sounds pretty terrible, right? Not if you’re James (Mr. JWW) and have the opportunity of a lifetime to participate in the Pure McLaren Arctic Experience with Bruno Senna. 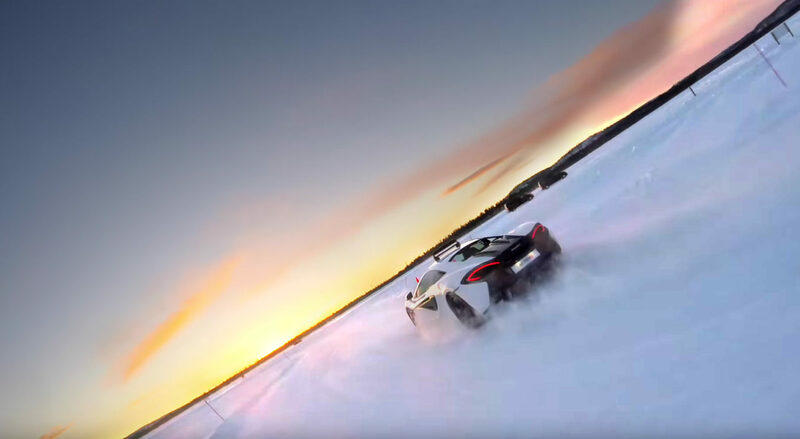 Check out what James and Bruno can do behind the wheel of a McLaren 570S in Finland’s winter wonderland!